Do you want to get away for Labor Day weekend? 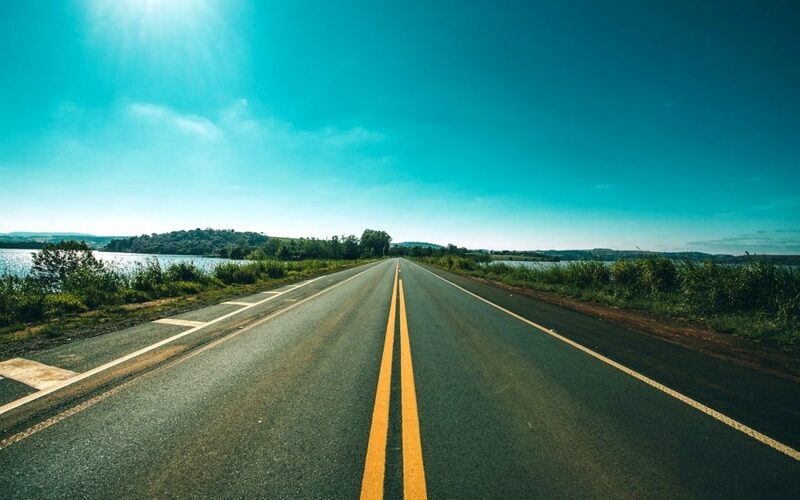 Do you want to get away, but don’t want to or can’t leave the state? Well you’re in luck! I’ve compiled a list of places you can go with your friends and family to celebrate Labor Day weekend without leaving the Lone Star State. Read on for your next staycation. If you drive south of Houston, TX, you’ll cross over the bridge to Galveston. 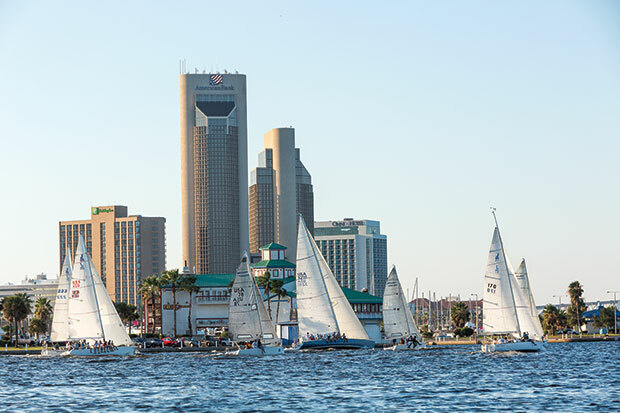 While the water at the beach may not attract you to visit the way some of the other beaches on the list will, Galveston is still a great place to spend Labor Day Weekend. When you see the glass pyramids, you know you’ve reached Moody Gardens amusement park. With an aquarium, rain forest, museum, and ropes and zip lining, Moody Gardens is a perfect family getaway for this Labor Day Weekend. Bring your swimsuits and take a ride on the lazy river found at the water park. And if you’re wanting more fun in the sun and water rides, spend some time at Schlitterbahn water park. If you’re more into leisurely walking around, take a stroll on the Strand and check out the shops. Pleasure Pier is also a great spot for amusement rides and walking down along the coast. 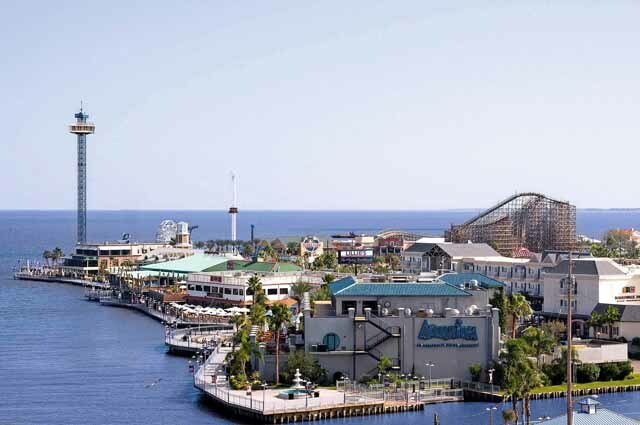 Not far from Galveston is the Kemah Boardwalk in Galveston Bay. With all the optics of a fair, Kemah is a great place for those wanting to spend time on various rides, eating, and playing games. The amusement park has rides for the whole family. If you want to sail across the sea, boat rentals are available. If you’re not much for being captain of the boat, you can book a boat tour. Kemah is also a great place for fishing. If you’re looking for family fun over the holiday weekend, try Kemah out. It’s a great area for walking, dining, and shopping. Further down the Texas coast is Corpus Christi, TX, home to the Selena museum. The beaches here are beautiful and cater to all beach goers. For a small fee, make your way to the Bob Hall pier where you can surf, go fishing, or swim. 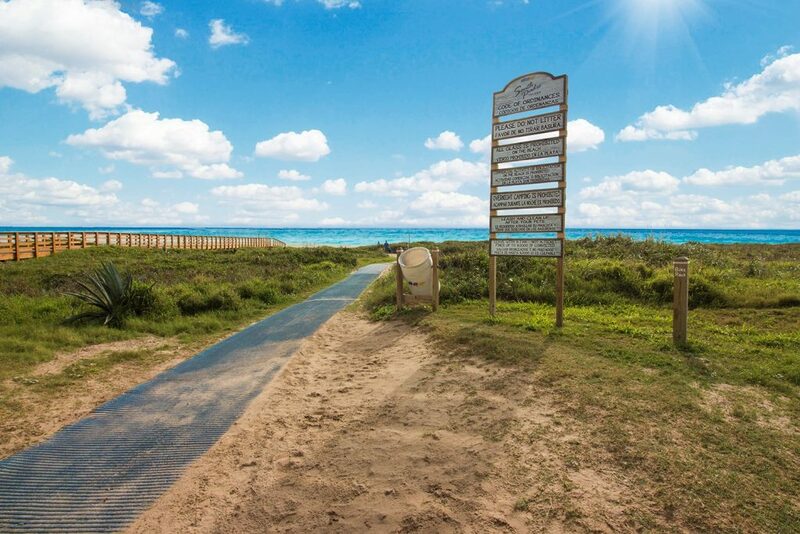 Take a horse back ride down the pristine North Beach or visit the Texas State Aquarium. If you’re into history, take a tour of the USS Lexington museum. Or, if you just want to spend your time frolicking around the beach, try your hand at sailing. There’s so many things to do here. You can’t go wrong speading your weekend in Corpus Christi. 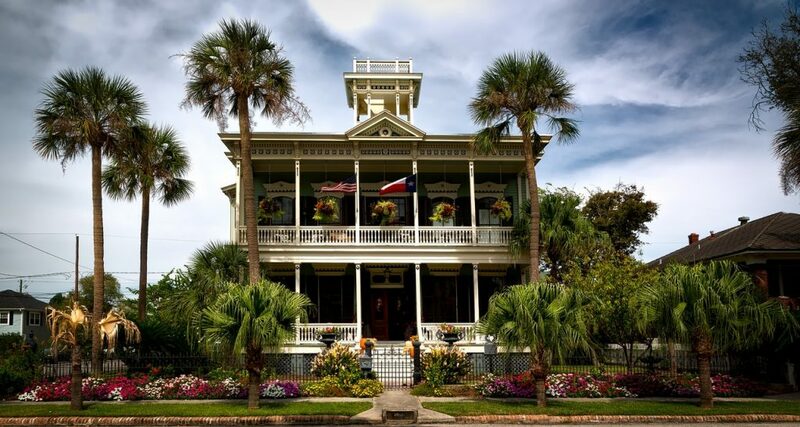 Next door to Corpus Christi is the town of Port Aransas. This is a water adventurers dream. Parasailing, skydiving, kiteboarding, and kayaking. You name it and it’s there for you and your friends to partake in. Rent a beach buggy and ride across the beach. Want to see dolphins in their natural habitat? Look for them on a ferry ride. You can even sign up for lessons on building a sand castle or brushing up on your surfing skills. For the friends and family who are looking to get into a lot of activities, Port Aransas is the perfect place for your Labor Day weekend. Down by the Texas-Mexico border, you’ll find South Pare Island. Probably most known for its Spring Break parties. The island has more to offer outside of Spring Break and can be a great destination for the Labor Day weekend. 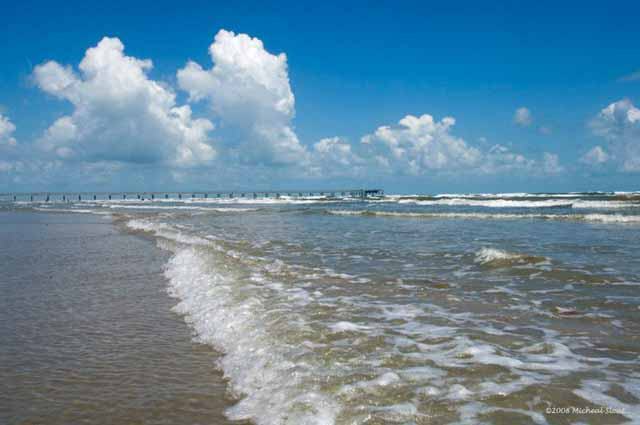 Much like Port Aransas, the island offers an enormous amount of water activities. You can make a complete weekend out of your trip by renting one of the many beach houses. Grab some groceries and beverages of choice and you can grill or cook out with your friends and family. Your rental will most likely be within walking distance to where you want to go on the island, including the beach. Get in some swimming or do any number of water activities including snorkeling, paddle boarding, and surfing. 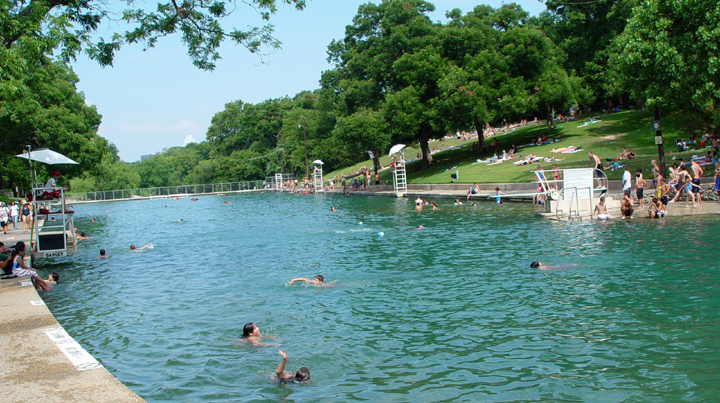 If you’re in Austin and you don’t want to go far for tubbing, Barton Creek is where you want to go. You’ll have to bring your own tube, but you can hop in anywhere along the creek. And best of all, it’s free! You can spend the weekend tubbing and never have to leave the city. Also in the Austin area worth checking out is the Hamilton Pool Reserve. Partially hidden away, this natural pool is a great place to go for the weekend. If you don’t mind driving a little bit, you can go glamping at Living Waters on Lake Travis. Check out the great accommodations while gathering your friends for a Labor Day weekend you’ll be sure to remember. Rent a boat and bring your jet skies! New Braunfels offers Labor Day goers many options to fill your weekend. At Canyon Lake you can take boat rides and swim to your heart’s content. Stay in a tree house at River Road Treehouses for a new way of camping. Check out the limestone caves at the Natural Bridge Caverns. And of course you can float the river. Tubbing is a long standing pastime for many Texans during holidays. Labor Day weekend is no different. 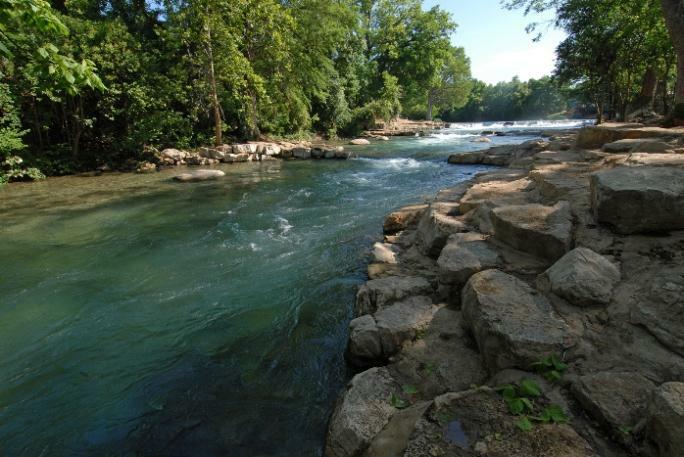 For all your tubbing news on the Comal River, check out Landa Falls, Chuck’s Tubes, and Comal Tubes. If you’re wanting to hit the water and party at the same time, you can float the Guadeloupe River. There are a variety of tubbing companies to choose from. Look through them all and pick the one of your liking for the best Labor Day weekend party on the water with Whitewater Sports, Tube Haus, Shanty Tubes, or River Sports Tubes. San Antonio is home to the Alamo, the River Walk, Sea World, and Six Flags Fiesta Texas. There’s no shortage of family fun in this city. Take a tour of the Alamo or walk along the River Walk for dining and shopping. At the night, the River Walk becomes an oasis of colors, shimmering along the river. You can also take a river boat ride. Outside of the city center, you’ll find Sea World and Fiesta Texas theme park. When the theme park closes, there’s a spectacular fireworks show. 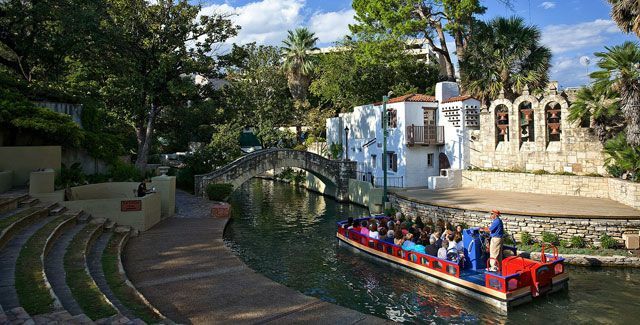 San Antonio is sure to be a great choice for many family outings over the holiday weekend. If you want to float the river with less of a crowd, try San Marcos. The San Marcos River is spring-fed which means the temperature is a constantly cool no matter what the weather is. For the more family-kid oriented experience, try Lions Club. If you’re leaving the kids behind or your group is filled with adults, look at Texas State Tubes. 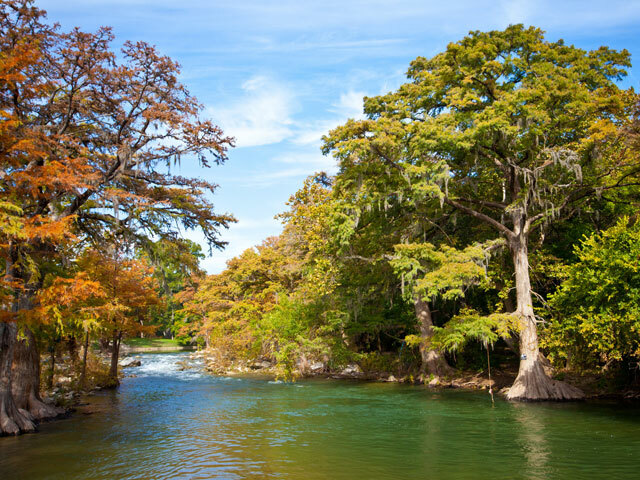 Tubbing in San Marcos will take you through part of the city, but you’ll feel like you’re in a nature park. When you’re done with the river, grab some food and take in the town. For the shoppers out there, you can check out all the stores in the outlet mall. Any of these destinations would be a great place to spend your Labor Day weekend without leaving the state. Texas has gems right in its own backyard that offer up great trip options for groups, friends, and families. Each city offers you and your friends and family a place to make long lasting memories together over the upcoming Labor Day weekend. Where would you like to go? One of the beaches or the rivers? Let me know in the comments! My husband and I have been discussing a trip to Galveston or Corpus Christi next spring. I’d also like to take my daughter to San Antonio since we haven’t been with her. There’s so many great places to visit in Texas! Texas looks like an amazing state! I’m all the way in VT! TX feels so far away to me, lol! I’d love to visit someday, though! Thanks for the insight. I always forget about neighboring Texas for vacations! Thanks for the tips and beautiful pictures. I’ve only been to Texas once, but your post makes me want to re-visit!